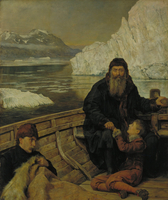 BYLOT, ROBERT (the accepted spelling of a name which has several variants), seaman on Henry Hudson’s last voyage and later with Sir Thomas Button, William Baffin, and William Gibbons; fl. 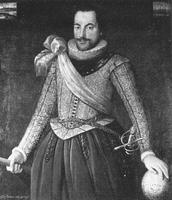 1610–16. 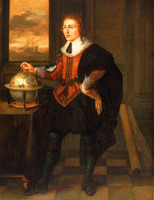 Bylot was promoted mate on the Hudson voyage but was degraded from that rank just prior to the marooning of Hudson and part of the crew in James Bay (June 1611). Despite his professed innocence in that transaction, Bylot became second-in-command of the mutineers under Henry Greene, and on the latter’s death took complete charge. It was no doubt his feat in bringing the ship home with a depleted crew of starving disobedient wretches, thus saving that classic voyage from oblivion, which procured his pardon. He sailed again to Hudson Bay with Sir Thomas Button (1612–13), and in 1615 commanded the Discovery (with William Baffin as pilot) on a voyage past the north shore of Southampton Island which did much to prove the non-existence of a western outlet from Hudson Bay. 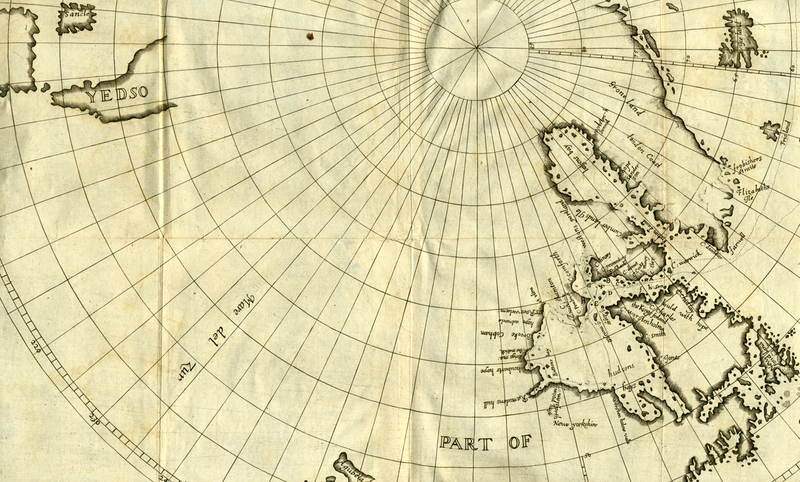 In 1616 Bylot and Baffin, again in the Discovery, made their great voyage around Baffin Bay, locating the historic sounds of Smith, Jones, and Lancaster. Baffin, to whom chief credit is given for the scientific results of these two voyages, testifies to Bylot’s skill as an ice-pilot and to his attentiveness, where health and morale were concerned. Otherwise he remains an incorrigibly elusive personality to whom neither Pricket nor Baffin, though gifted narrators, can give a spark of vitality. 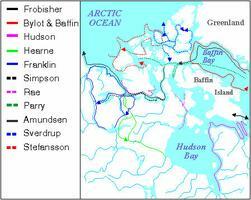 For sources see bibliographies of Henry Hudson and William Baffin. 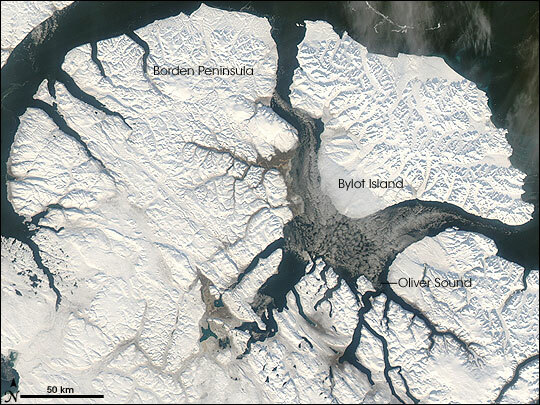 Bylot is known only through his association with these two navigators. L. H. Neatby, “BYLOT, ROBERT,” in Dictionary of Canadian Biography, vol. 1, University of Toronto/Université Laval, 2003–, accessed April 20, 2019, http://www.biographi.ca/en/bio/bylot_robert_1E.html.